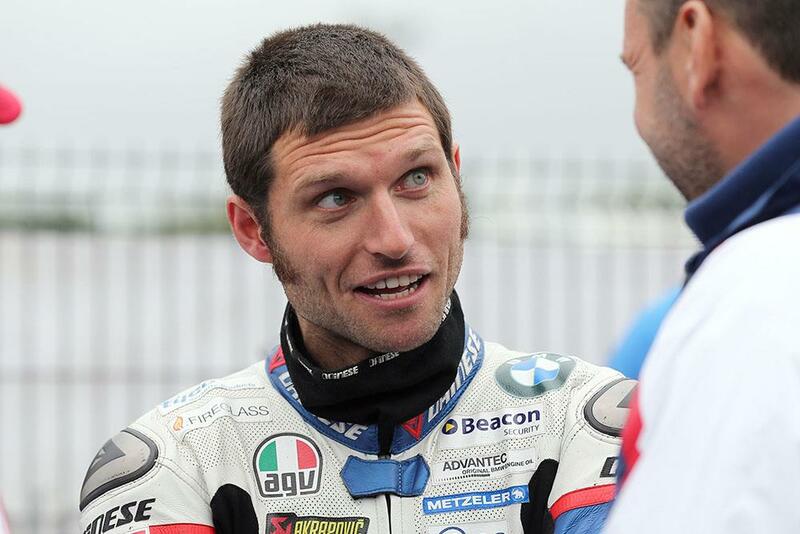 Guy Martin has withdrawn from the 2015 Macau Grand Prix. As previously reported, the fast talking Lincolnshire star had entered the Chinese street race on November 19-22 on the Tyco BMW S1000RR but withdrew his entry just before this morning's official race launch in Macau. Race sources have said the 33 year old has still not "physically recovered enough from his crash" at the Ulster Grand Prix in August. Guy sustained broken vertebrae after a huge highside at Ireland's Bend. Martin has previously raced in Macau four times since making his debut on the daunting armco-lined street circuit in 2005 but he has not ridden at Macau since crashing the Hydrex Honda during practice in 2008. The Tyco BMW team have also tweeted this morning that they would not be taking part in this year's race. The official BMW backed team have also announced that they have parted company with their other 2015 rider, William Dunlop, who is leaving the Northern Ireland squad to join the CD Racing team on R1 and R6 Yamahas in 2016. Dunlop rode a R6 in Supersport road races for Chris Dowd's squad this season. PBM Kawasaki's Stuart Easton leads the 2015 Macau entry list, hoping to take his fifth victory on the 3.8 mile Guia circuit. His teammate, Ian Hutchinson, who won Macau in 2013 on a Milwaukee Yamaha will also mount be expetected a strong challenge. Macau's most successful rider, Michael Rutter, who has eight wins in the Chinese event, will be joined by double TT winner Gary Johnson on a brace of factory backed Penz13.com BMW S1000RRs. Honda duo John McGuinness and Conor Cummins will have their TT bikes at their disposal, adding to the strong entry of British riders on top level machinery this year. 2014 podium finisher Martin Jessopp will be back on the Riders BMW and Peter Hickman is also entered on a S1000RR Briggs BMW.